We sell American wine in Kenya, a product of refined taste and quality like no other. Choose from our selection of the best reds, whites, rosé and sparkling wine that is made in the champagne style 100% methode champenoise. 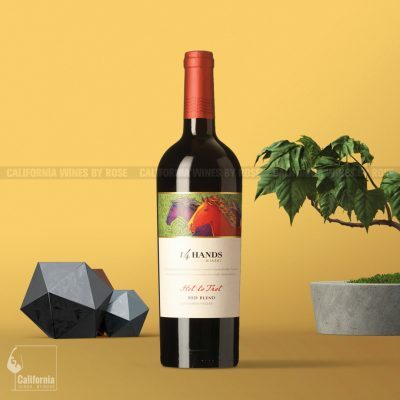 California Wines by Rose exclusively deals with winemakers in California, Washington State and Oregon to bring you wines of the highest quality that you will appreciate and love. These wine-growing regions are warm and sunny enough that they produce intensely ripe grapes, that result in wines with depth and complexity of fruit, ﬂavor and enough acidity for balance. The wine varietals include Cabernet Sauvignon, Merlot, Pinot Noir, red blends, Riesling, Rose of Pinot Noir, Syrah, Sauvignon Blanc, Chardonnay, Moscato. You can buy these wines at retail, wholesale, and for special events. You can also buy a case of wine at a discounted price when on offer by case. We supply at wholesale to hotels, restaurants, wine bars, pubs, golf clubs, retail stores, supermarkets, wines and spirits stores across Nairobi, Mombasa, Nakuru, Nanyuki, Kisumu and other towns. Contact us for wholesale prices. We deliver in Nairobi and we can arrange for delivery to any other part of Kenya. 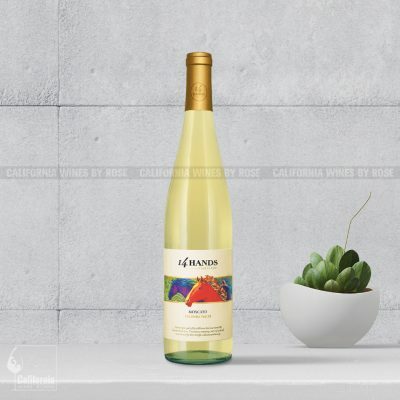 If you’re looking for very fine and organic wines, you will find those here too; the Silver Mountain wines from California are our range of organic wines. Our supplies are consistent to ensure you never run out of your favorite wine. The wines are 100% authentic, so you’re guaranteed of quality. Our prices are the best you will find in the market of American wines in Kenya.